1966. 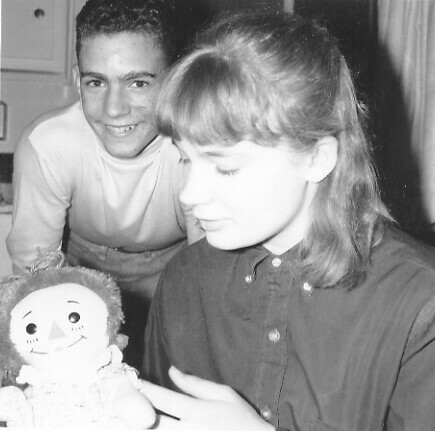 My sister Lynn's original Raggety Ann doll didn't survive to adulthood! We just made it ourselves!